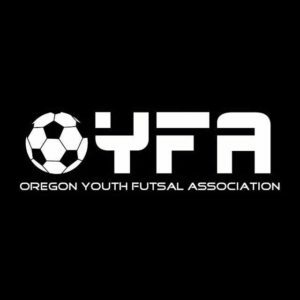 Joga Futsal Academy offers teams of all age groups the opportunity to try something different for their players. 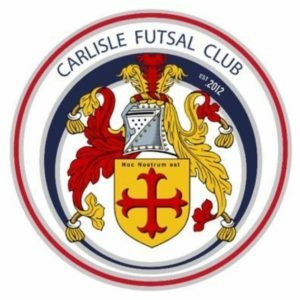 Teams may use this for a variety of reasons, including additional training night, preparation for Futsal matches / Winter leagues, player development or improve fitness. Sessions can be between 60-90 minutes. Each session Technical & Tactical Practices, focusing on areas such as passing, first touch, shooting etc. Sessions then progress to game-related situations – 1v1, 2v1, 2v2, 3v2 etc – before finishing up with some Futsal matches. The sessions can also look at Futsal formations, set pieces, rotations and much more. 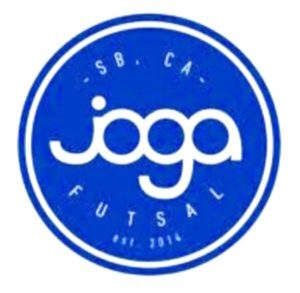 All kit and equipment is supplied by Joga Futsal Academy, with the club being responsible for finding a suitable hall (which Joga can help with). 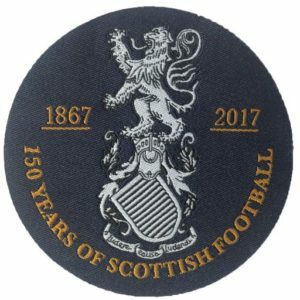 Sessions are available to clubs in Glasgow and the surrounding areas. These sessions are also as often as the club wishes, from once per week to once a month, whatever the club feels suits them best. For more information on our club affliiation programme don’t hesitate to get in touch.